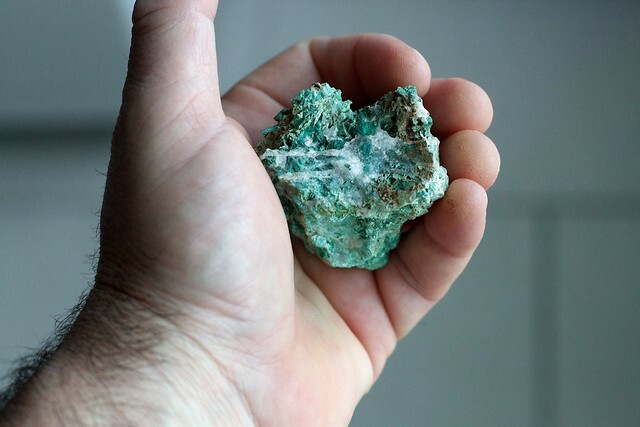 Do you have a favorite or meaningful rock, mineral or crystal? No, well get outside and find a special one. Share a photo of it in your hand, and why it’s significant.